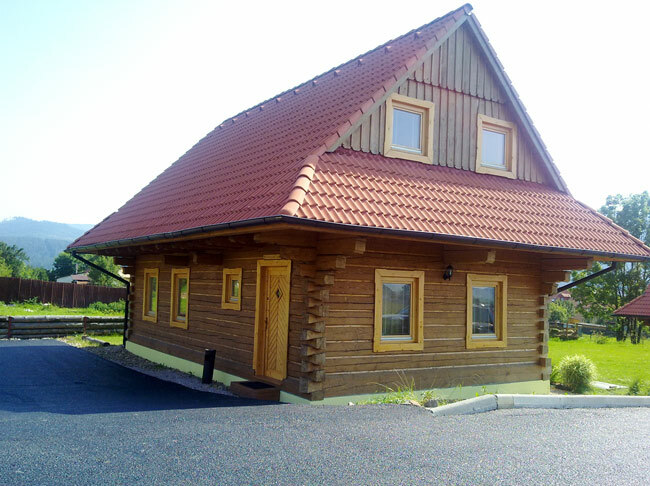 Cottage Paradise is located in village Hrabusice. Its outside architecture is motivated by original Slovak wooden houses of 19th century. In spite of this fact Cottage Paradise is furnished to provide maximum comfort to its guests. Cottage is situated in quite part of Hrabusice towards the tourist centre Podlesok outside the main road through the village. Our guests can enjoy amazing view over panorama of Slovak Paradise and High Tatras. The year round opened restaurants directly in Hrabusice or tourist centre Podlesok welcome guests in each season. 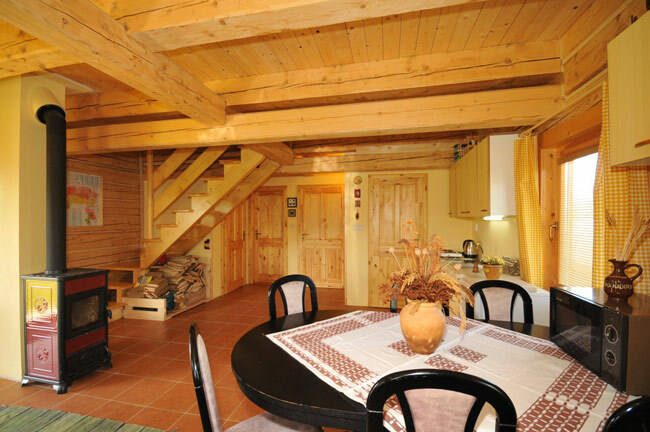 Nearby Poprad and Vrbov aqua parks and winter sport centers as High Tatras, Levoca, Spisska Nova Ves or Liptovska Teplicka make from this holiday house a perfect place for summer and winter holiday. Outdoor fire place, parking place for 4 cars. Grill, cot, high chair, touristic wall map of Slovak Paradise, wall map of Slovakia, goulash Billy can on demand.